Google just sent a reminder that starting in October, ALL online forms need to be secure. Google will be releasing a new version of its Google Chrome web browser which will show an alert anytime a user sees a form that is not secure. Google chrome has 60% of the total web browser market share, so if you have an insecure form on your website, an alert could be seen by roughly 60% of the visitors to your website. The easiest way to tell if your webforms are secure is to go to the pages on your website where you have online forms and look at the URL in your address bar. If it shows https://, you’re good. If it only shows http://, then it’s a good chance your form is not secure (there are some exceptions where it potentially still could be secure, it just requires more looking into). Any and all forms are impacted. Contact forms, surveys, even login forms. So, what is a “secure” website (HTTPS) vs. an un-secure website (HTTP)? HTTP or HyperText Transfer Protocol is the basic way that information is sent across the web, while HTTPS, or HyperText Transfer Protocol Secure, adds additional code to scramble messages from one computer to another so that no one in-between can decipher them. This added level of security helps keep any information you send over the web safe from hackers. If your webforms are not secure and you don’t do anything, then anyone using Google Chrome will see an alert that the form is insecure. Would you enter your information if you saw this alert? Probably not, so it’s safe to say you will see a dramatic drop in the number of people filling out your forms. My forms don’t appear secure, what do I do? If you are an SEO client of Odd Dog, we have you covered with the google chrome update and will be updating your forms for you here soon. 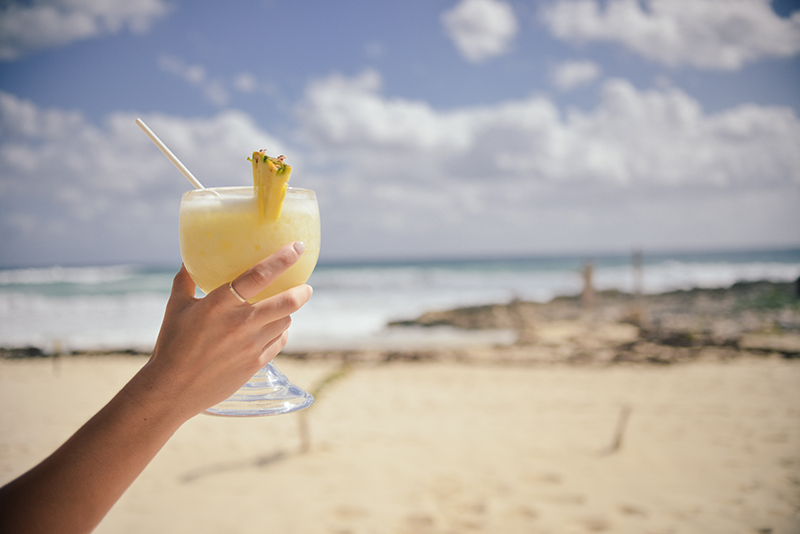 Your only job is to kick back, have a Pina Colada and keep enjoying all those leads we’re sending your way. If you are not an SEO client of Odd Dog, ask your web developer to check your forms to be sure they’re secure or drop us a note and we’d be happy to look into it for you at no charge. For more information about the Google Update, see this post on Search Engine Land here and Googles’ official announcement here. Or you can watch the video “Mythbusting HTTPS” by Google Developers that illustrates the importance of HTTPS on all websites. Don’t hesitate to let us know!